BRU JAZZ WEEKEND : NEWSPAPER CAMPAIGN ALL SET ! 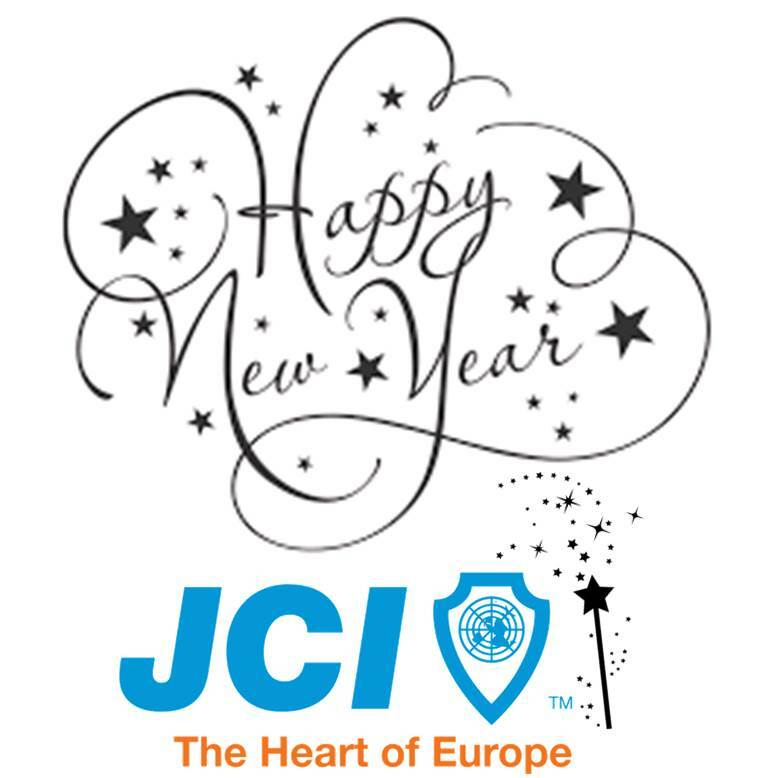 Winter Edition Newsletter – Happy New 2016 Board! As global citizens, we all have rights and responsibilities, as well as shared goals. Through active citizenship, we enact our sense of social responsibility to work towards these goals and benefit communities worldwide.